You can find some credit cards which provides 0% introductory APR for consumers in this page. We made the list with investigation on different 7 facts on those cards. Such as rewards, bonus, duration of introductory APR period. You can check best 10 zero interest credit cards of 2019 that we reviewed in creditcards.center. SunTrust Bank Cash Rewards Credit Card is one of the best zero interest credit cards with 15 months no APR and rewards opportunities. You don’t have to pay annual fee and foreign transaction fee with this card. Cash Advance and Balance Transfer fees are also good. You can see all rates of the card with clicking on see rates text below. Why You Should Get This Card? The card is promising a long-term no interest period to you. While you are using the card without APR for a long time, you will also get the benefits of high bonus rates and extra bonuses on gas purchase. So the card will be very beneficial for you at long-term usage. 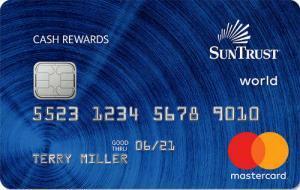 This is how SunTrust got the first position in our best no interest credit cards list. 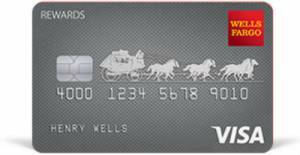 Wells Fargo Visa Signature has picked as the best credit card of Wells Fargo by our staff. There are countless opportunities, promotions, travel goods with this card. Besides it is one of the best zero interest credit cards of Wells Fargo. See the table below for more information about the card. 15 months no APR is good opportunity of the card and there is also high bonus rates for the first 6 months. Wells Fargo Visa Signature doesn’t also ask annual fee from consumers. 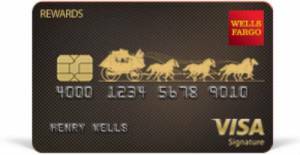 Wells Fargo Rewards Card is very similar product with Visa Signature card of the same company. However interest rates are higher. You can see some advantages of this card in the table below. This is a similar card with Wells Fargo Signature. However this is asking for more regular interests after 0% APR period. Citizens Bank Cash Back Plus World Mastercard is providing 1.8% cash back for consumers and it is quite good rate for a 15 months 0% APR credit card. It is one of the best zero interest credit cards in our 2019 list. You can see the credit card rates at the table below. As same as first two credit cards, this card is also offering %0 APR for 15 months. The cash back rate of the card is very good and above the average rates. You can gain 1.8% cash back from every purchases. There is also no annual free and no foreign transaction fee for Citizens Bank Cash Back Plus World Mastercard. 0% for first 15 months. Regular: 16.49%, 20.49% or 24.49% Regular: 1.8% cash back None None $38 $10 or 3% 24.49% $10 – 4% 0% for first 15 months. 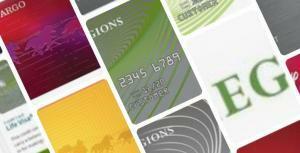 Wells Fargo Propel American Express® Card is coming with good rewards points opportunities. You are not going to pay 12 months APR with the card. There are also 30.000 rewards points available with Wells Fargo Propel American Express® Card. The regular rewards points is 1 in the card but it is 3 for car rental, eating out, ordering in, gas, rideshares, transit, flights, hotels, home stays. 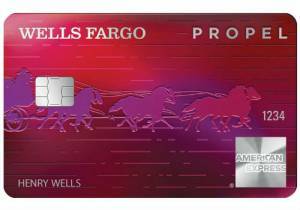 Wells Fargo Propel is an American Express Card and offers several benefits to consumers with this feature. There is a huge bonus for consumers on this card and also there is a good opportunity to get rewards from multiple purchase categories. 0% APR for 12 months is another upsides of the card. 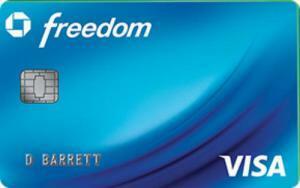 Chase Freedom Credit Card is providing 5% cash back for consumers for each quarters of the year. You will need to pick a purchase category at every quarter. There is no annual fee of the card. This is also a zero interest credit card for 15 months. 5% cash back for purchase categories that you select each quarter. Limit: $1500. None 3% $10 or 5% 26.99% $5 – 5% 0% for first 15 months. 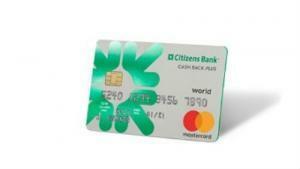 Citizens Bank Clear Value Mastercard providing 0% APR for 18 months for consumers. There is also no annual fee of the card. Balance transfer and cash advance fees of the card is very good. You can see rates of the card below. 0% APR for 18 Months!! No Annual Fee! 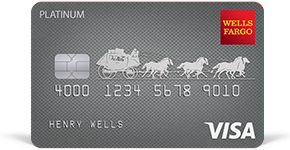 Wells Fargo Platinum Card is good for those who doesn’t want to pay APR for a long time. There is 18 months deadline to pay APR with this card. You will not pay any interest rate during this period. However other features of the card are not attracting to consumers. The card has no any good promotions and there are no bonus points & rewards with this card. 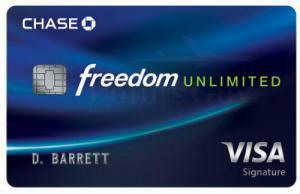 Chase Freedom Unlimited Credit Card providing 1.5% unlimited cash back for consumers. This is already another zero interest credit cards of Chase. You can use the card with 0% APR for 15 months. Then APR is going to be as we have shown rates below. 0% for first 12 months. Regular: 14.49%, 18.49% or 22.49% 5000 rewards points bonus for first $1000 purchase. 25% more redeem value at air travel purchases from PointQuest Rewards. None None $37 $10 or 4% 23.99% $10 – 3% 0% for first 12 months. 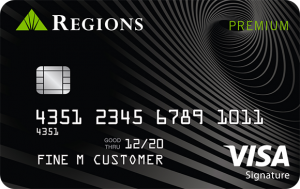 Regions Premium Visa can be a good opportunity for you if you don’t want to pay much for fees, interest rates. You will also earn 30000 sign-up bonus with the card and you will earn 1.5 rewards points for your each $1 purchases. Cash Advance and Balance Transfer fees are also very good.